Just what the Friesian horse lover ordered! 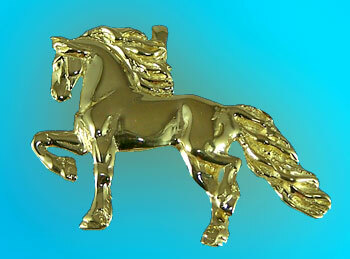 Check out the new addition to our Friesian line of jewelry. Bringing you fantastic two dimensional detail, and in a size that won't go unnoticed. A true Friesian pendant for the true Friesian horse lover. Imagine diamonds set in the mane, tail, and a sapphire in the eye. Email for prices and availabiltiy.